Cricket is surely everybody's favorite sports especially if you live in England or any of the ex-colonial countries. But if it is not, even then try this fun, simple and addicting cricket game that you can play anywhere, anytime and after that you will get addicted to it for sure. You just need a Facebook account and the you can happily spend hours playing a tournament or make a train journey fly by with a one off game. You can choose from a simple endless mode or a realistic 20/20 mode. You will simply love this fun, if you have liked the little master cricket. It won't be wrong to say that the fun of the cricket game is in the palm of your hand. The graphics are of 3 dimensions, which is quite good when it comes to looks. 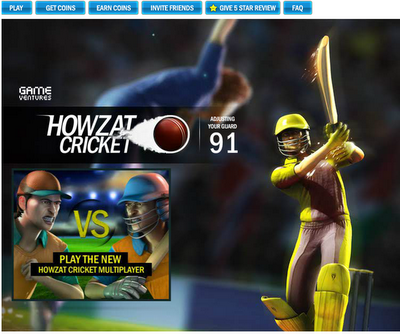 The speed and the portability is surely a huge bonus of the browser game genre and the game of Howzat Cricket has implemented it very successfully. 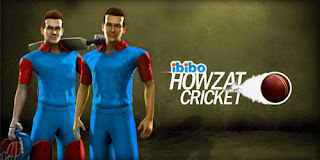 The 3D graphics are quite simple and yet fully animated with natural movements and if you are a cricket fans then you should definitely have no trouble jumping in this awesome game. I feel the really cool thing about this game is that it has got large number of features and realism. It is a very entertaining game to play, and it is obviously very addictive game because of it's good quality audio as well. 1. You have to remember that all your players are having limited stamina and energy, so if you run out of energy points, then you won't be able to play more games until they recharge. Each game will take 3 energy points from your team and you can have a maximum of 12 energy points with you, and also remember that your energy points recharge at the rate of 2 points every hour. So that means if you run out of points, you can come back 2 hours later to play another game. 2. But don't worry, if you are ready to spend, then you can buy energy points to quickly boost your player’s stamina. For instance, if you are level 10 or below, you can exchange 100 Cash for 1 energy point and if it above level 10, you can exchange 1 coin for 2 energy points. 3. There is a features of ’Manage Team’ on the top bar and when you click that you will be presented with some options like ’Manage Squad’ which will let you make lineup changes, batting order, and composition of your side. Another options of ’Team Settings’ will let you change your player kit and player appearance. 4. Some of the main features of the new ’manage team’ page goes like this- it has got ability to change batting order of side before you start playing, plus you can also change composition of your side. It has got squad management which means you now can have 22 players, with bench capabilities, because of the slots for bench players will get open up, as you level up more and more within Howzat Cricket, or else you can also choose to open up player slots by exchanging slots for coins. 5. The players can either be Permanent or Temporary. 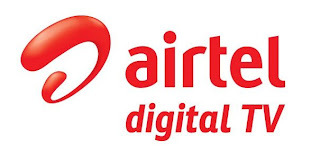 The contracts of temporary players can be purchased for a duration of 1 day or 1 week and at the end of the temporary player’s term, you will have one day to renew their contracts. Alternatively, if you don't want to continue with the player the you can remove that specific temporary player from your team and choose another player. 6. But remember that at all times, a squad, that is a team can only have 11 permanent players and also you will always have a team of 11 permanent players irrespective of whether you bought new player contracts, so no extra players should be there in your team.